Below you will find a list of trade fairs in Frankfurt/ Main, sorted by date. 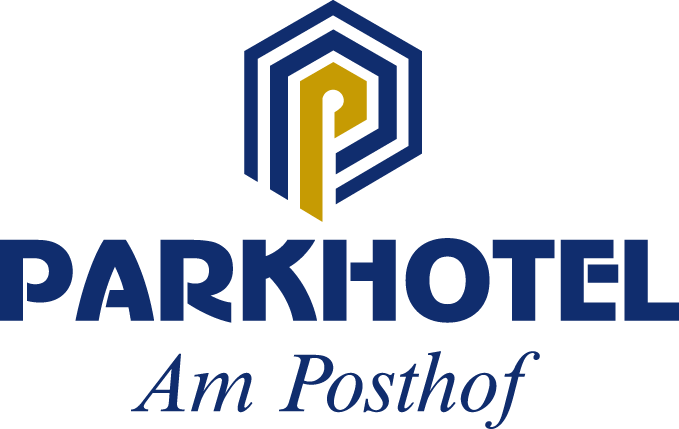 The Parkhotel am Posthof- your trade fair hotel in Frankfurt/ Main- offers very attractive trade fair rates to you. Please use the “book now” form to check rates and availability during the trade fair you would like to visit. To book several rooms for a larger group or for any additional questions or requirements, please use the “contact us” form, we will immediately respond with an offer.